Sometimes things go wrong. Perhaps it is our fault, perhaps it is the fault of others. 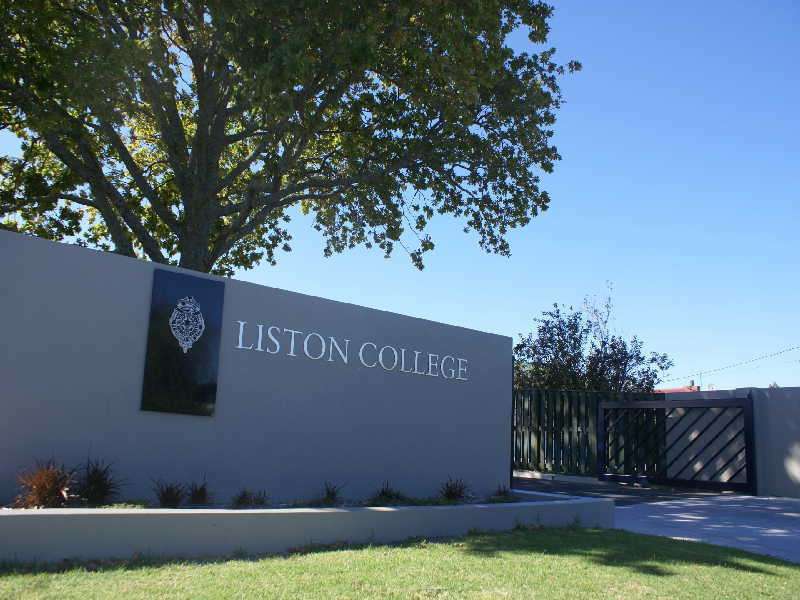 When problems happen, we need to remember that Liston College is a restorative school. We follow a system of Justice that places relationships at the heart of our ethos. It means that if and when we do wrong, we are to consider the harm we have caused others and so are expected to make things right – for them. Staff and students are all expected to take responsibility for their actions and how they affect others. Restoration puts into practice true justice as it is understood in the light of Edmund Rice’s charism and the Gospel Values upheld by Liston College. Who has been affected / upset / harmed by what you have done? In what way?